Welcome to the Lobo Library!! Students are encouraged to visit the library often! The Lobo library is a great place to find the latest fiction books or work on research projects. I encourage students to visit often. 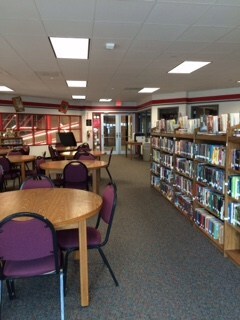 Students are allowed to visit on a pass any time during the school day and each ELA class will visit the library bi- weekly. 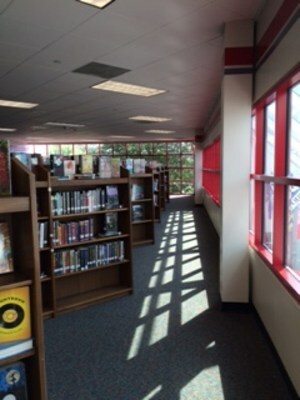 Please see links for book talks, research tools, search engines, award winning books and the LXJH Library Catalog.